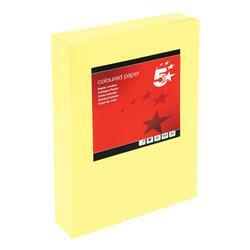 Brighten up your drawing pads with our range of coloured paper at Euroffice. Available in a variety of unique colours including gold and champagne, you can get creative for special occasions. 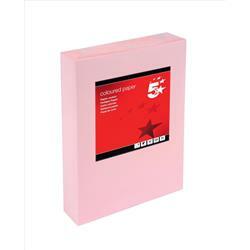 If size is an issue, we also offer A3 coloured paper for those who prefer to work on a flipchart pad size. 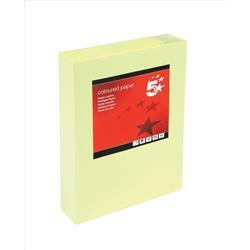 The paper selection is also available to buy in bulk so you don’t have to worry about it running out quickly. 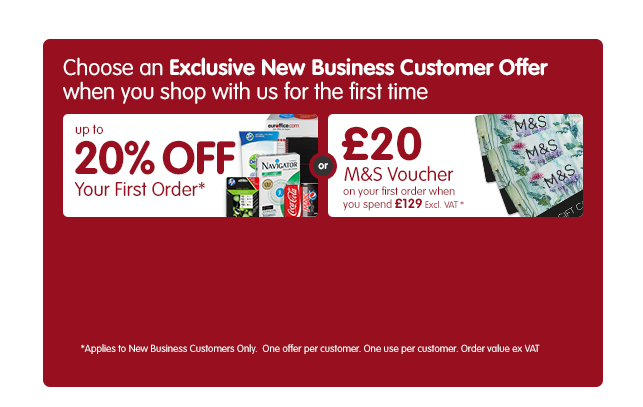 Also, why not check out the range of colouring pens and get creative today.